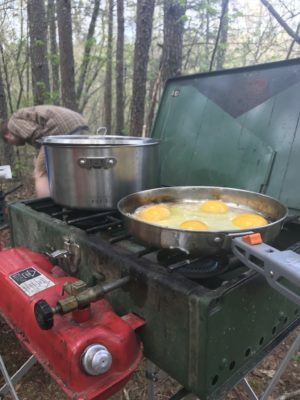 One of the great things about car camping is that you can bring everything and the kitchen sink, but the problem is that most State Parks only have a picnic table which limits space to store everything. GCI Outdoor thinks they have fixed the lack of storage space with their Master Cook Station. The Master Cook Station is a foldable table with multiple levels of flat space to store and organize everything for a car camping adventure. Click HERE to read my initial thoughts. 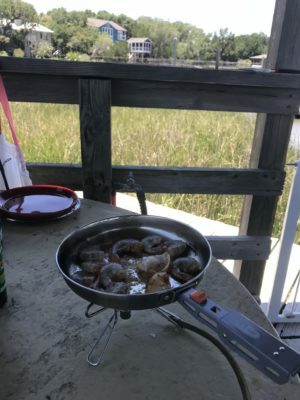 I like to cook outdoors and anything that makes the process easier is a plus. 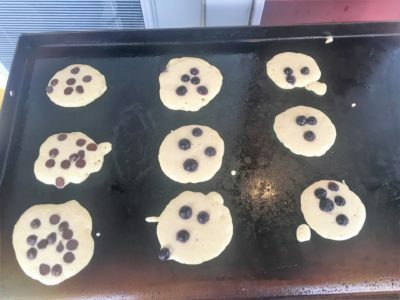 Blackstone Products makes cold rolled steel griddles and accessories that can be used for camping, tailgating or for cooking at home. I will be reviewing the Blackstone 28” Griddle over the next couple of months for my cooking endeavors while camping and at home. Click HERE for my initial thoughts. The GSI Glacier Stainless Camper is an all-in-one cooking and eating system designed for use by 4 people. 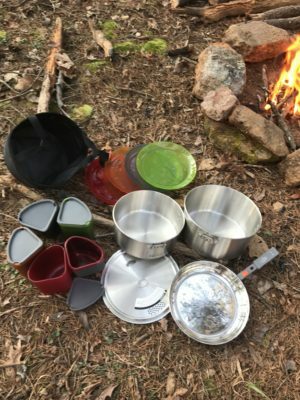 As GSI says, it’s the “Ultimate, Integrated Cooking + Eating Solution.” Nesting nicely inside of a literal kitchen sink, almost everything needed to cook and eat on exists within this single product. 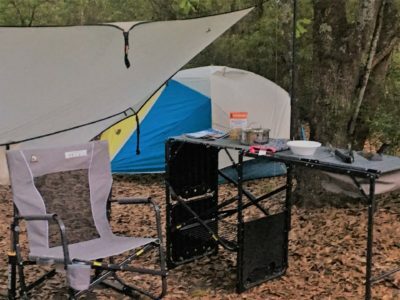 Click here to read my initial review on the GSI Glacier Camper system. 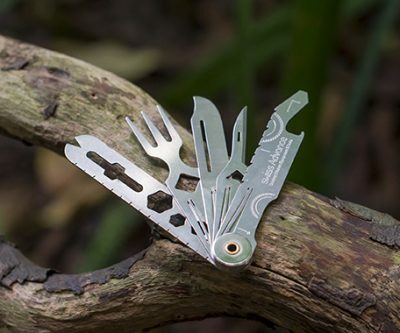 Swiss Advance has created their own version of the venerable Swiss Army pocket knife – the Crono N5 pocket knife. Over the next couple months, the Crono N5 pocket knife will be my everyday carry knife and I look forward to seeing how it performs. Click here for my initial thoughts.